A Secured loan is a loan wherein a lender offers large sums of money against a collateral( like a car or house in your possession). If the principal and the interest money remains unpaid after the fixed loan duration, they can trade that off for your collateral (car/ house). An Unsecured loan is a loan which does not involve a collateral. In that case, if the loan is unpaid, your collateral is not under any risk. A Secured loan is relatively easy to be obtained because the bank/ lender trusts you as the loan includes your collateral and the overall interest rate at which you will pay the loan back is lesser. However, a secured loan comes with large processing and documentation as the money loaned out is of a larger denomination. In comparison, an unsecured loan which provides collateral free loans and quick business loans comes without tedious documentation and is disbursed relatively faster due to the amount being smaller. For SME’s requiring small sums of money at a quicker pace, to furnish their working capital needs, a collateral free loan would make for a better option. A secured loan offers higher amounts of money but it also comes with heavy documentation. So for larger loan amounts, it is advisable to go with a secured loan. For SME’s without the correct paperwork, a secured loan might not be sanctioned. Also for a business looking at a smaller sum for a shorter duration, an unsecured collateral free loan would furnish their needs. A secured loan has a longer repayment time in comparison to an unsecured loan which is for a shorter duration but with a higher interest rate. One can also convert their unsecured loan to a secured loan if they choose to. In the case of a bad history in repaying loans, you will still be enabled with a secured loan compared to an unsecured loan because then there is no guarantee that you would pay back. Therefore it is advisable to have a good credit history whilst planning to take a loan. A Secured loan takes the time to be processed because it requires a lot of legal formalities comparing to unsecured loans which take lesser time providing quick business loans. You have to pay a good amount as administration costs for a secured loan whereas an unsecured loan has less administration cost for small business loans. Unsecured loans help you with collateral free loans. When you apply for an unsecured loan, you are judged on 5 C’s which would be collateral, capital, capacity, character, and conditions. The lender will look at these and then decide if you qualify for a loan compared to secured loan which just consists of a collateral. 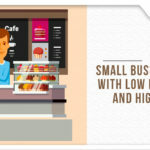 However, certain online platforms aimed at helping SMEs with quick business loans to facilitate their business. If ever you have trouble paying off the working capital loan that you were provided with, in terms of a Secured loan, your collateral will be taken over but in an unsecured loan, the amount will need to be paid and legal action might be taken in the event it remains unpaid. Alongside this, the interest rate will also increase day by day. It is recommended to have a good history in terms of paying back loans to improve eligibility for any kind of loan. A secured loan might fit the needs of businesses which have access to a collateral which they can hedge for funds. There are some online platforms which give you access to unsecured loans helping you in terms of any kind of equipment financing. 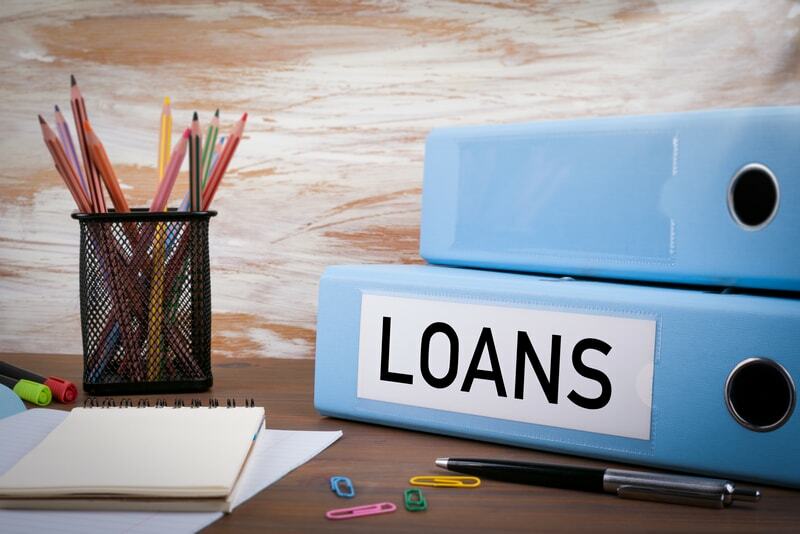 Also for businesses looking to obtain smaller amounts for a shorter duration to furnish their working capital bottlenecks, a collateral free unsecured business loan might fulfill their needs better.